One of the things I love about South West Norfolk is how in tune with the changing seasons you can feel – from seeing the yellow flashes of the daffodils finally coming out, to the spring newborn livestock in our fields, and to the delicious seasonal food in our market places - we even had a touch of summer last week, fantastic picnic weather! It has been a busy start to the year, meeting parish councils , businesses and local residents from across the constituency. Over the last few months I have particularly enjoyed meeting a number of parish councils from across South West Norfolk. In Hilgay, Ten Mile Bank and Terrington St John schools, planning, housing, and roads were key items on the agenda. This was a similar discussion point for Denver and South Pickenham, whilst Stoke Ferry focused on local industry, Marham was keen to ensure broadband access for all residents. Downham Market Town Council is also keen to see the town centre prospering. For all towns and parishes, the Norfolk road system is regularly raised with me - let's review the 30 year old route hierarchy. The road network also became a focus when I joined Norfolk Constabulary’s Moonshot team in Downham Market and the Fens. The group specifically targets offenders who use the local roads to carry out crime across the county. Accompanying the officers in their patrol car, I saw the information from the control room being utilised by officers on the ground to prevent criminal activity. The training and attitude of the officers is fantastic and I was incredibly impressed by their professionalism. The nature of crime is changing and Norfolk Constabulary is certainly responding to these changes. Being adaptable like this enables the force to fully utilise all the resources at their disposal. The effective application of the equipment now in use - like the body cams or finger printing machines - saves time and of course money, protecting front line services. Another vital service in Norfolk is the NHS. I met Patricia Hewitt, Chair of the Norfolk and Waveney Sustainability and Transformation Partnership. We discussed community hospitals like the one in Swaffham and closer collaboration across the NHS to support the elderly when they leave hospital. 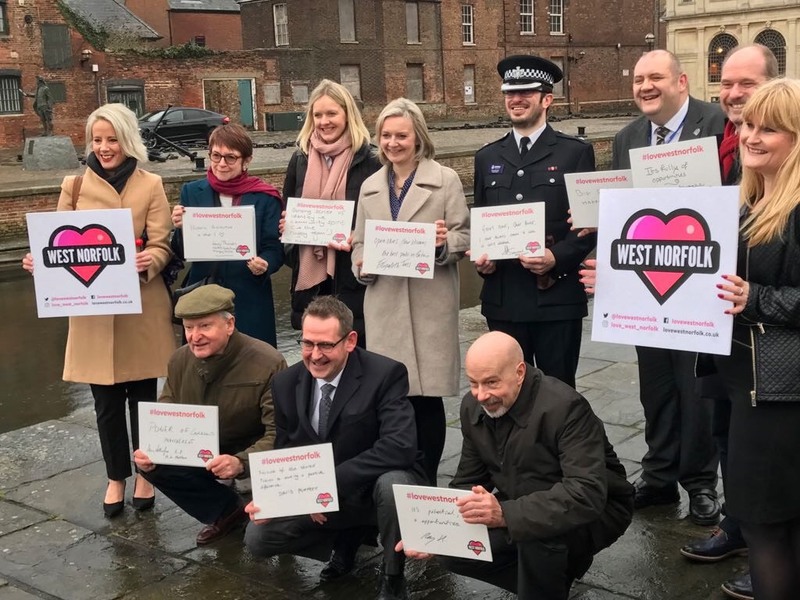 Great to help launch the Love West Norfolk Campaign to promote this brilliant area! The Thetford to Brandon Waterspace Study outlined the proposal at a presentation held in the Carnegie Rooms, Thetford, offering a vision of the future possibilities for the river ranging from boating and kayaking trips, creating environmental and wildlife corridors. I joined delegates from the Environment Agency, Anglian Water, Breckland and Thetford Councils to give my support for the scheme. If you don’t think Silicon Valley and Bristol have much in common - think again. 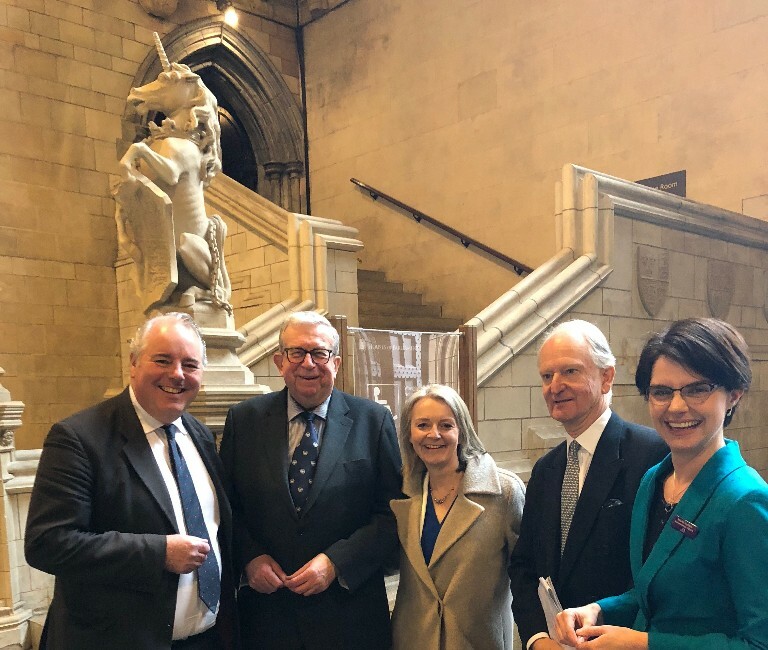 I was in Bristol in my ministerial capacity to meet the high growth local business who attracted millions of pounds of Silicon Valley investment last year into companies developing driverless car technology, 5G mobile network and virtual reality. 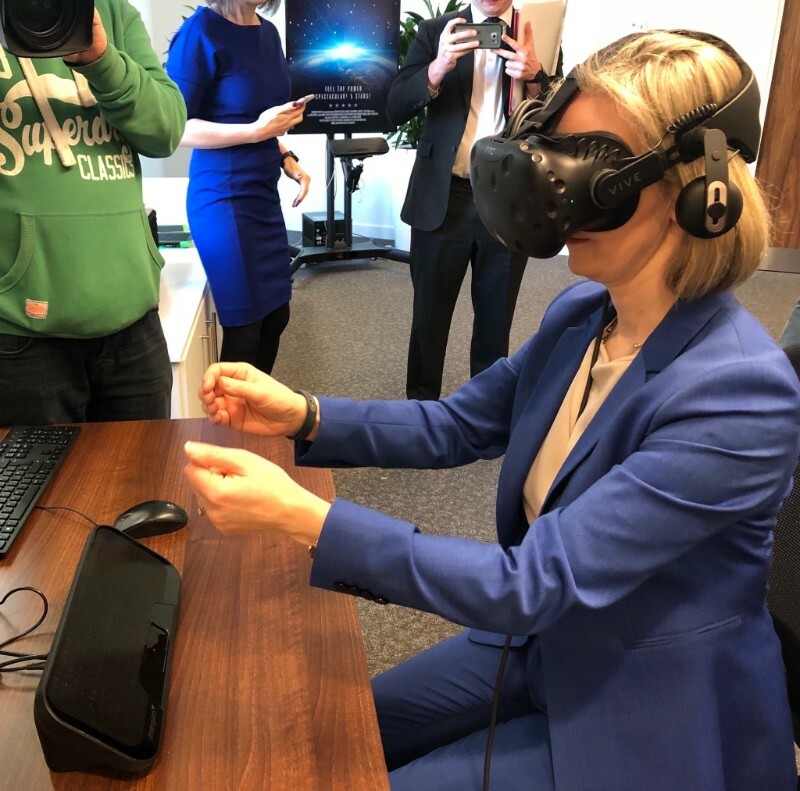 Among the business I met were @ultrahaptics who develop virtual reality technology and have raised more than £30 million in investment- I even got to try it out! 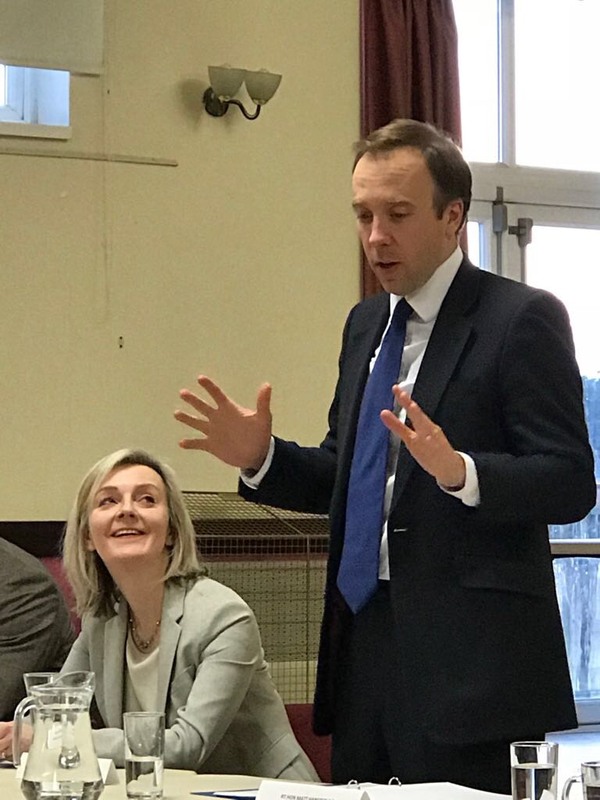 Secretary of State for Digital, Culture, Media and Sport, Matthew Hancock MP, visited SWN to meet parish councils from across the constituency to discuss the roll out of broadband and 4/5 G connectivity across the region. 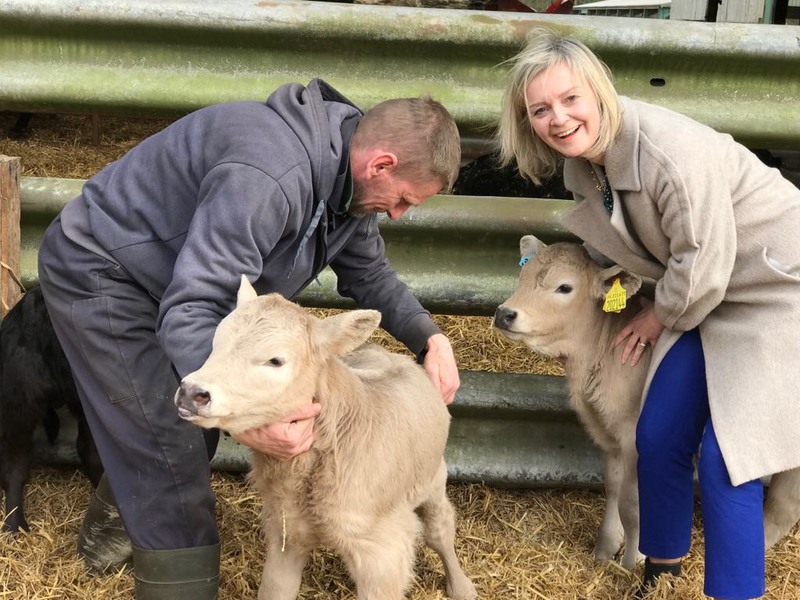 Councillors had the opportunity to quiz the Culture Secretary on the progress achieved so far and the challenges still faced in rural communities where fibre connection to cabinet is not viable. Morley House in Kings Lynn provides respite and day care for children with special needs. In January concerns were raised with me that the home would close in August 2018 with children allocated support within the community or at another residential/day centre. I met the parents of children who are currently using services offered by Morley House, and also Sara Tough, Executive Director of Children’s Services. I am concerned about the effect the proposed closure will have on families, the reduction of respite beds available from 10 to 4, and the availability of suitably trained staff able to work and support children with high dependency/learning needs. After the meeting with Norfolk County Council assurances were given that Morley House will now stay open until March 2019 and further consultation will take place with parents. 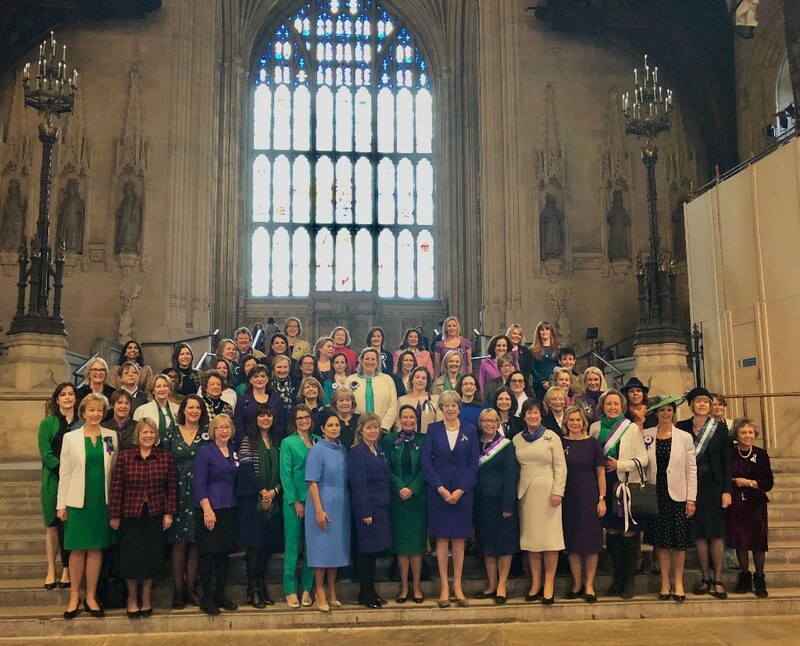 March marks a month of incredible milestones for women. 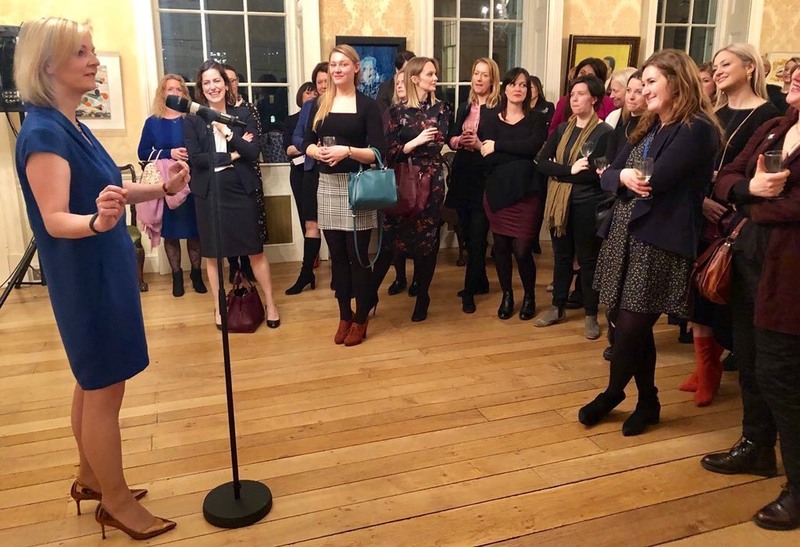 On 8th March, International Womens’s Day, I talked women, money and power-starting with a group of inspirational #moneywomen who invest in UK business. We want to empower the empowers and support female enterprise. We also took over No.11! It is all about a female future #gamechangers - how far women have come, how we can do better, how we can encourage women to be difficult, to change things up and challenge the status quo. 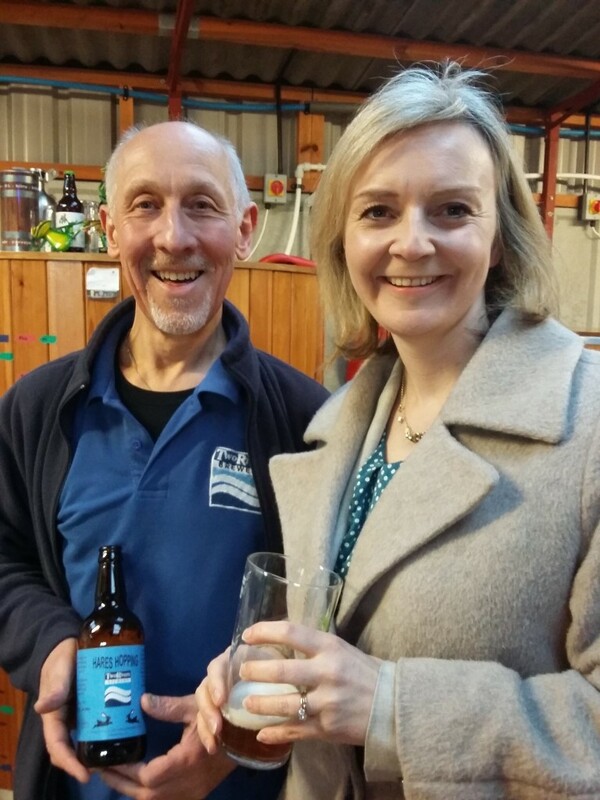 English Tourism Week was celebrated in South West Norfolk during March and I joined Dr John Nash from Two Rivers Brewery, Denver to shine a spotlight on the local area’s tourism industry. Now in its seventh year, English Tourism Week raises the profile and showcases the benefits of the tourism industry to local communities and the economy. Brilliant things are happening in Denver with the Two Rivers Brewery producing fine craft beer, and the very special Blackstone Engine bar in Denver Windmill creating the perfect venue in which to sample this artisan beverage. Two Rivers uses Norfolk ingredients including barley, malt, hops and of course, Denver water. And with individual commissions from RAF Marham and other local organisations, this award winning handcrafted beer really is unique to the area. 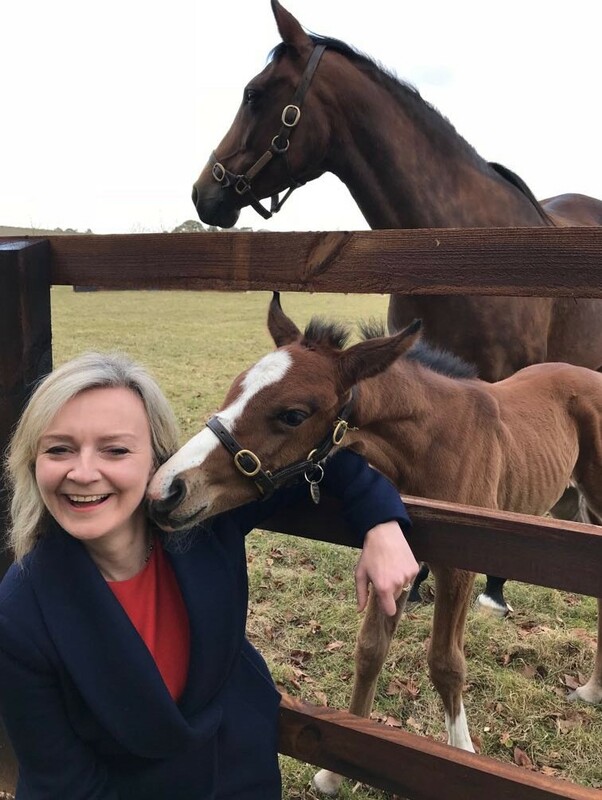 I also visited Shadwell Stud to discuss the value of the bloodstock industry to the UK economy and also toured South Pickenham Estate - producers of sparkling wine as well as a busy farm with organic meat and vegetables. 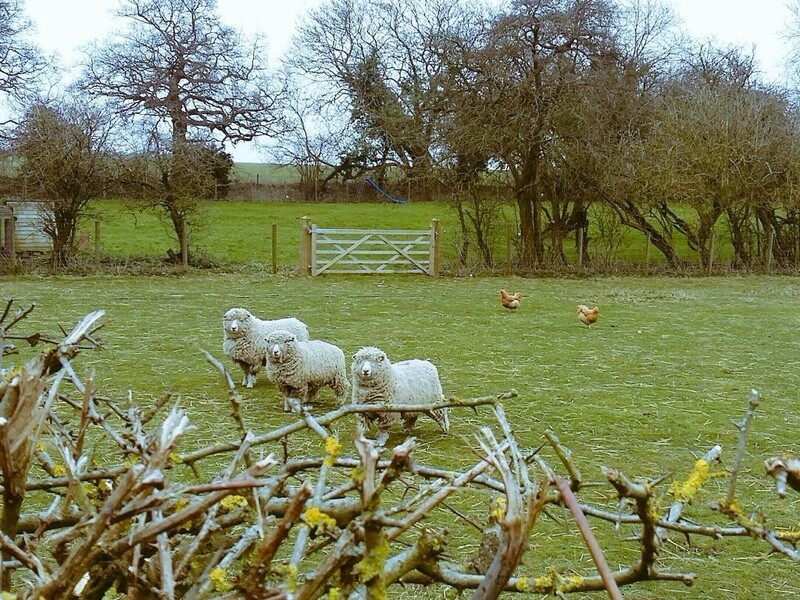 In Brettenham, local farmers raised with me their concern about straw prices. In Thetford I met Gez Chetal to hear about the work he is doing to secure future employment opportunities for ex offenders. 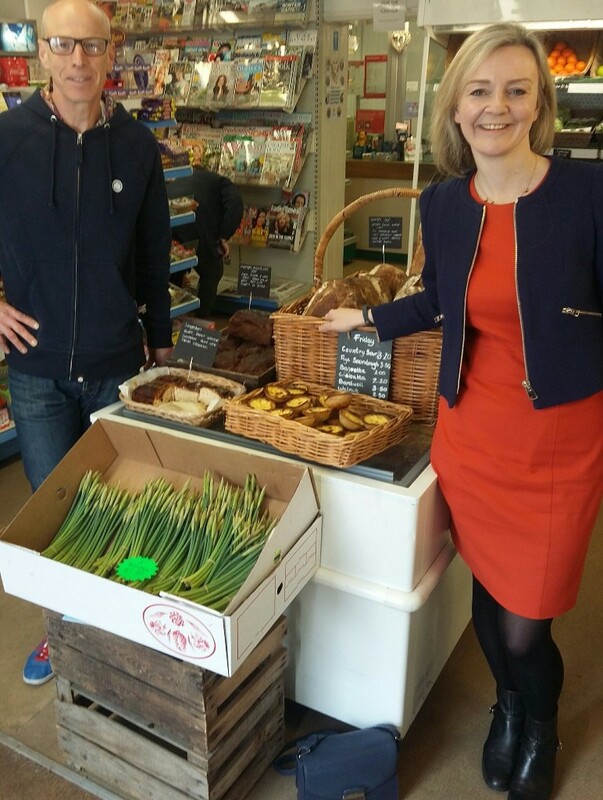 I was also delighted to officially open the Platform One café at Downham Market station. With a wide range of beverages and snacks, I look forward to my coffee and croissant on the train. I am delighted to support the Breckland for Jobs campaign. Launched in Thetford with Job Centre Plus, the initiative is designed to secure employment for the 18-24 years old group; this can be either via mock interviews, CV writing, work experience, apprenticeships and hopefully a job. It was great to see the craftsmanship on display at Christopher Clark Furniture in Downham Market. Unique bespoke pieces are created for clients across the country, all from a factory on the edge of Downham Market. Having technical skills like cabinet makers and carpentry is extremely important to the UK. I have therefore been keen to see the construction college, CITB, remain in West Norfolk. I have been working with my colleague Sir Henry Bellingham MP to ensure the specialist training continues at Bircham Newton. Development for all our towns and villages is important for future growth and prosperity. This was something I was keen to discuss at the round table I held with Thetford Business Forum, Anglia Water, UKPN and local councillors to address the housing and business needs in Thetford. East Anglian connections with the rest of the world are becoming even closer with Emirates Airlines due to start operations from Stansted Airport in June to their hub in Dubai. With onward flights across the world, this is really good news for Norfolk residents. Stansted Chief Executive Ken O’Toole gave me a tour of the departures terminal, showed me the exciting plans for a new arrivals building and we also discussed the many long haul flights to the USA that now fly from the airport. The top topics of discussion at the Acorn Park school, Banham was Monster Munch, Brexit, as well as some very in depth questions on cyber security - these students are right on message! 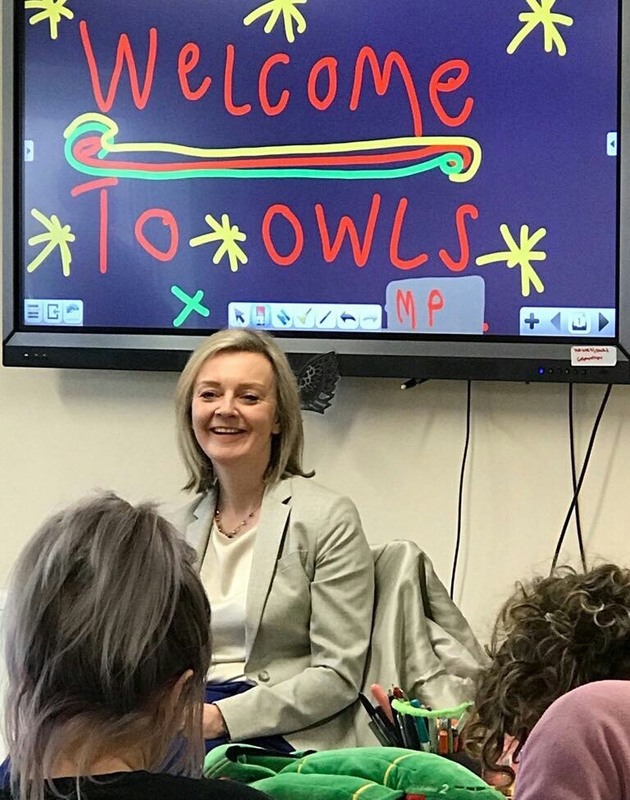 It was great to meet the children, tour round the school and discuss with them my work in Westminster and South West Norfolk. I also met the leadership team at Kenninghall Pre school and Primary School and had the opportunity for a bit of mega blocks construction with a couple of three year olds. Earlier this year the government also announced that schools will receive an extra £600 maths premium for every extra 16-18 year taking maths. The world’s most advanced fighter jet, F35, made a guest appearance in central London in January. Well to be fair, it was not the actual aircraft but the F35 flight simulator that landed at Savoy place, WC2 to showcase its capabilities- hosted by lead manufacturer Lockheed Martin. I am proud to have led the campaign for the F35 to be based in South West Norfolk and I am delighted that the first aircraft are due to arrive at RAF Marham in summer 2018. 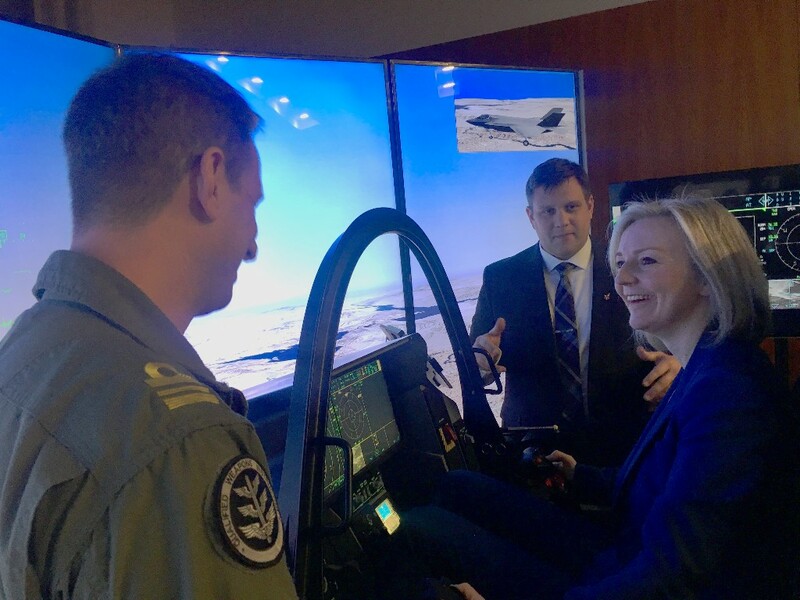 It was fantastic to see the flight simulator and to meet the RAF team leading the F35 programme. The investment in the equipment and training, preparing RAF Marham for the arrival of the F35 jets this summer, is so impressive and is great news for Norfolk, for skills and jobs. Talking to the RAF officers, their genuine enthusiasm for the project and what it will mean for the wider military family, really does generate an exciting buzz for all those involved. The Chancellor of the Exchequer, Philip Hammond presented his Spring Statement to Parliament on Tuesday 13 March 2018. 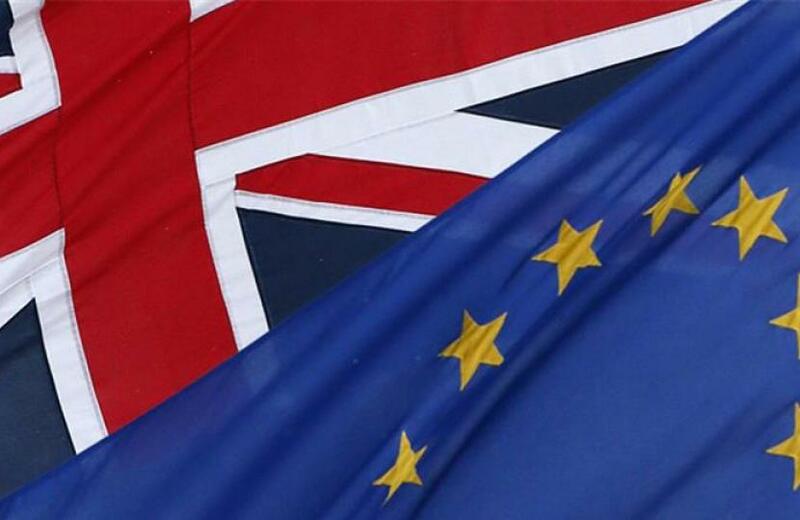 In March I issued a Written Ministerial Statement with Brexit allocations to departments for 2018/19. This will ensure we are prepared for all eventualities. For more information about Brexit, click here. Great to support the EDP campaign to dual the A47 with my colleagues.